Sun-soaked Sydney-siders Caravãna Sun will have you hugging your loved ones even tighter with their emotional new single ‘Come Back’, a song inspired by the intersection of profound love and profound loss and taken from Caravãna Sun’s The Silver Linings EP (due for September 14). Dedicated to fellow musician and good friend of the band Jae Haydon, who lost his life in the ocean while surfing the reefs of Indonesia, ‘Come Back’ is Caravãna Sun’s heartfelt message to their friend as well as a tribute to all those who loved him. 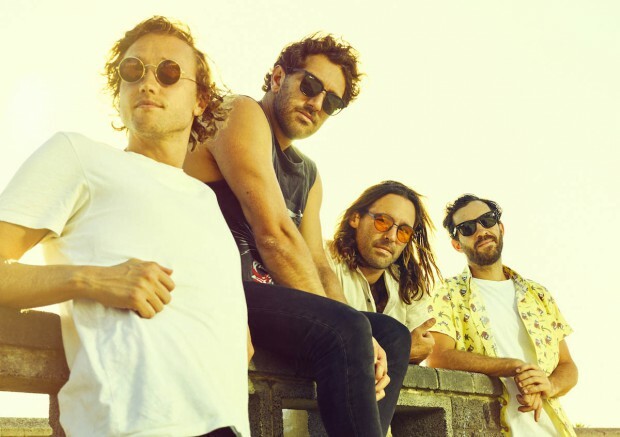 To celebrate the EP, Caravãna Sun will be hitting the road on a massive tour across Australia, which will see them sport a grand finale at Torquay Hotel on October 27.